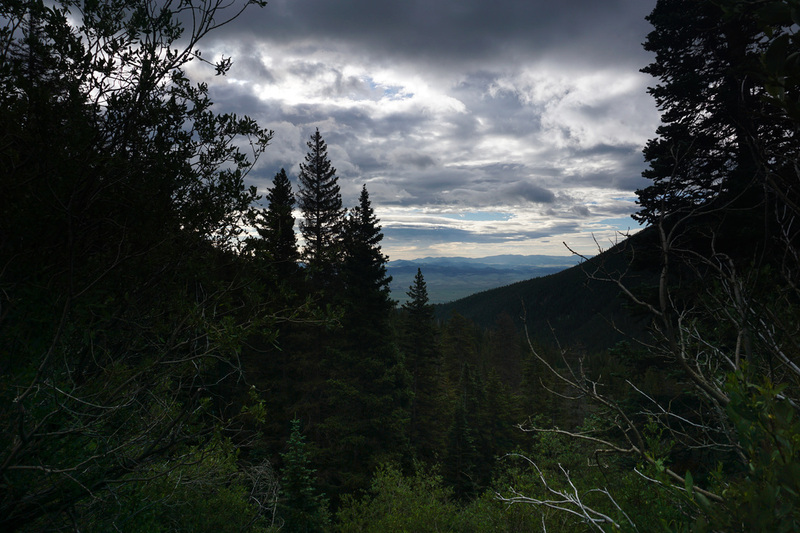 Directions: From Westcliffe, go south on Hwy 69 for a few minutes and turn right (west) onto Hermit Road (160). 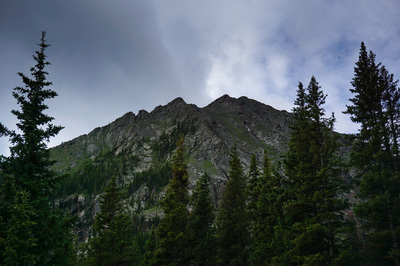 Hermit Road is straight as an arrow and head directly to the mountains. 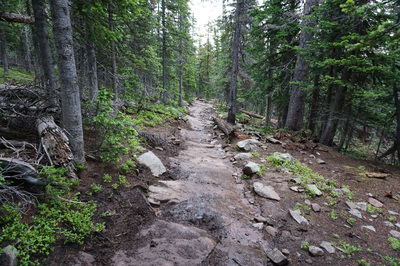 Follow Hermit Road as it becomes a good dirt road. 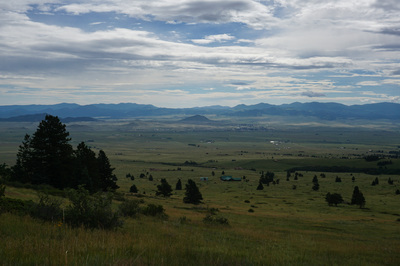 As the road starts to snake up into the mountains you'll pass several ranches. 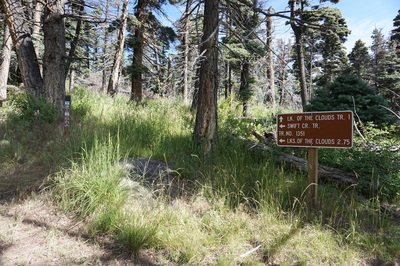 Follow signs to the Gibson Trailhead. 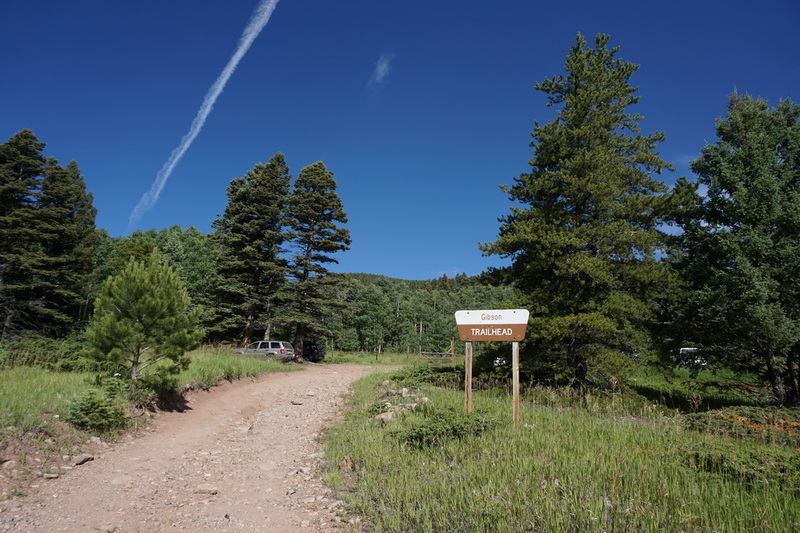 It is easy enough to follow but when you get to an intersection with a wooden sign pointing in many different directions, turn left (west). 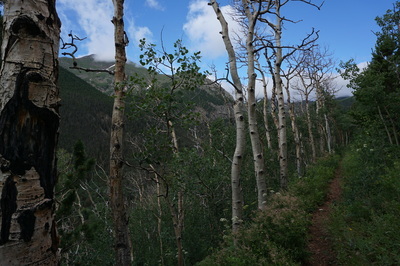 Follow the road straight to a turnaround. 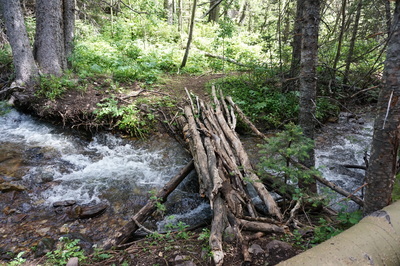 This is the lower parking area. There are campsites here and most likely you'll see cars and trucks parked. 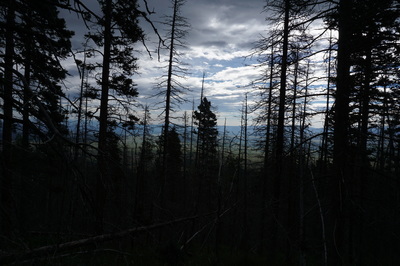 There is no sign at this spot but a narrow dirt road heads west from here. Follow the road for about 1/10th of a mile to the actual parking lot for the Gibson Creek Trailhead. 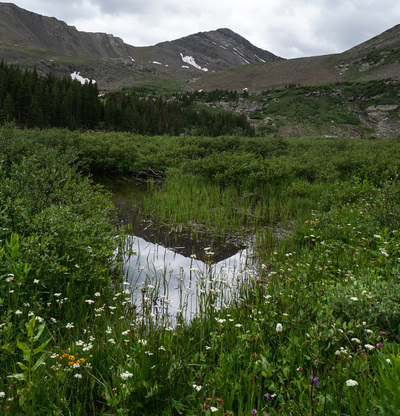 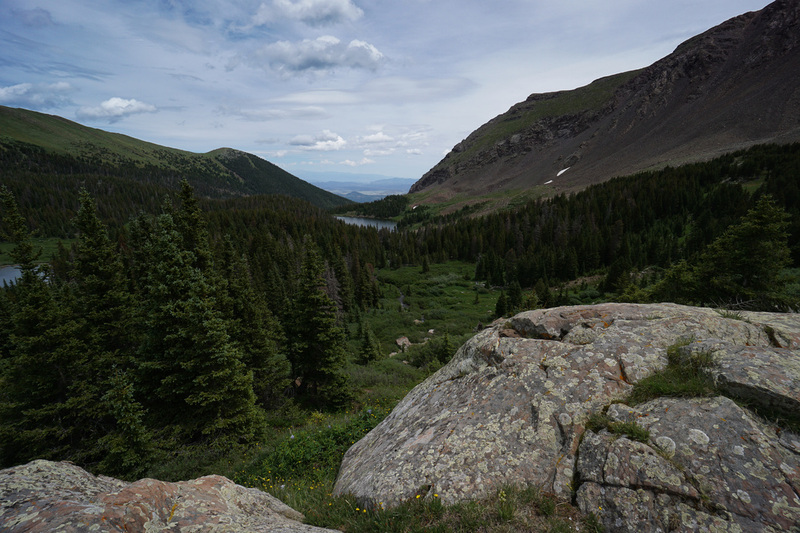 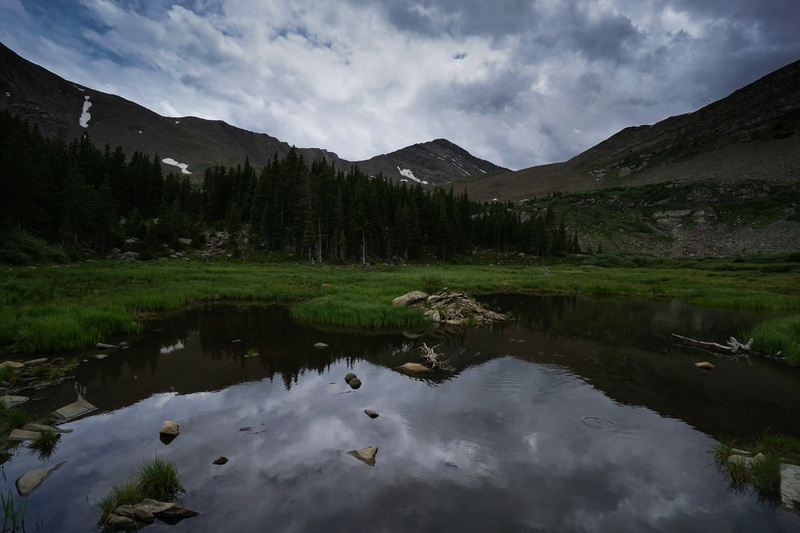 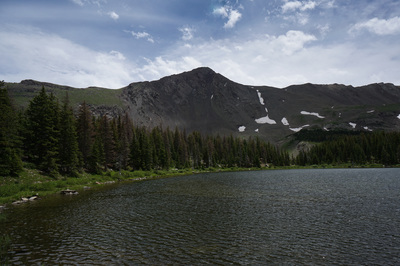 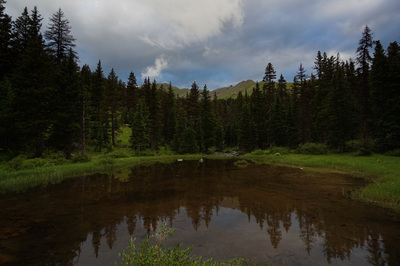 The Lakes of the Clouds is a wonderful destination in the Sangre De Cristo Mountains. 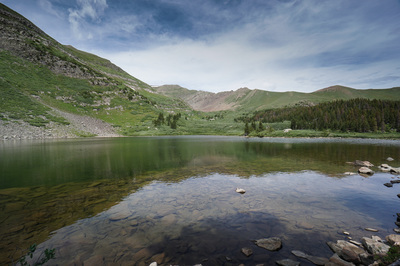 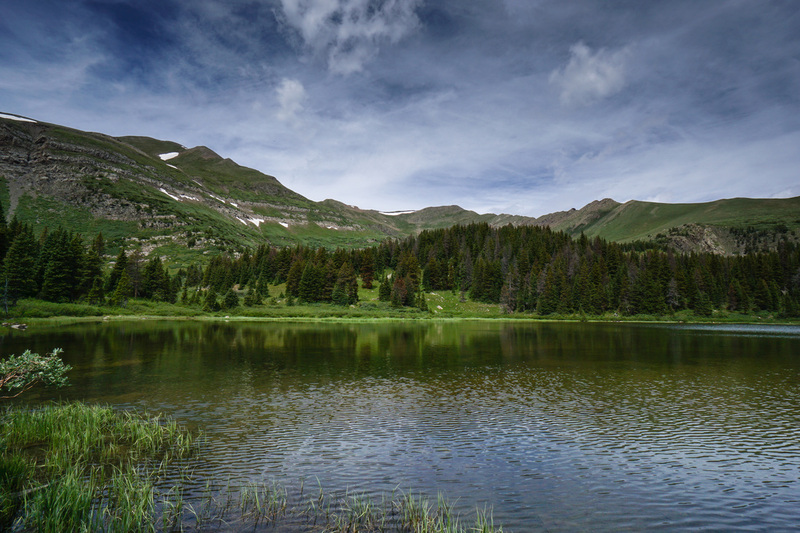 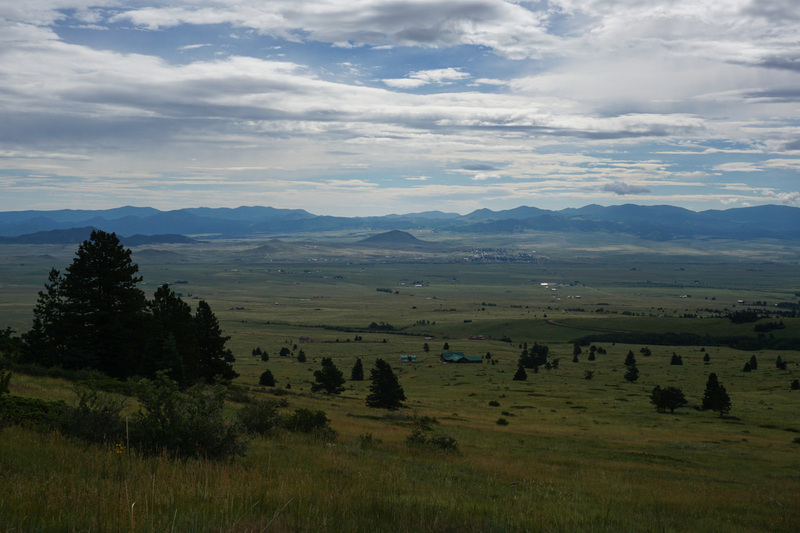 Directly west of Westcliffe, the lakes are a popular destination for campers and fishing. There are two trails leading to the lakes and both provide relatively easy access. 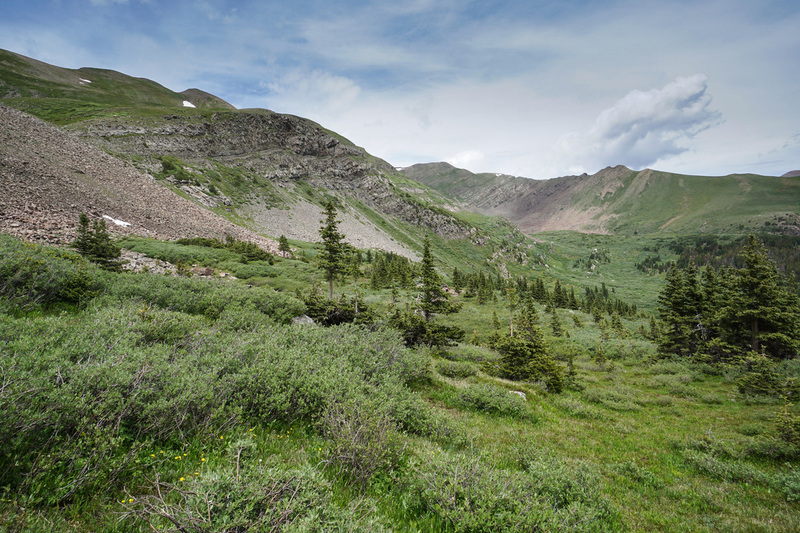 The approach is beautiful and the destination is stunning. 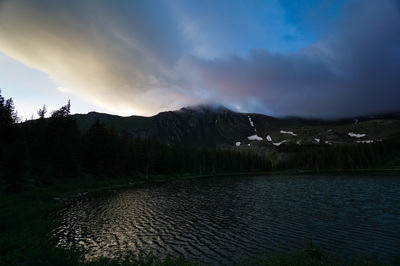 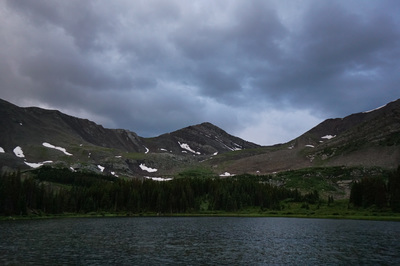 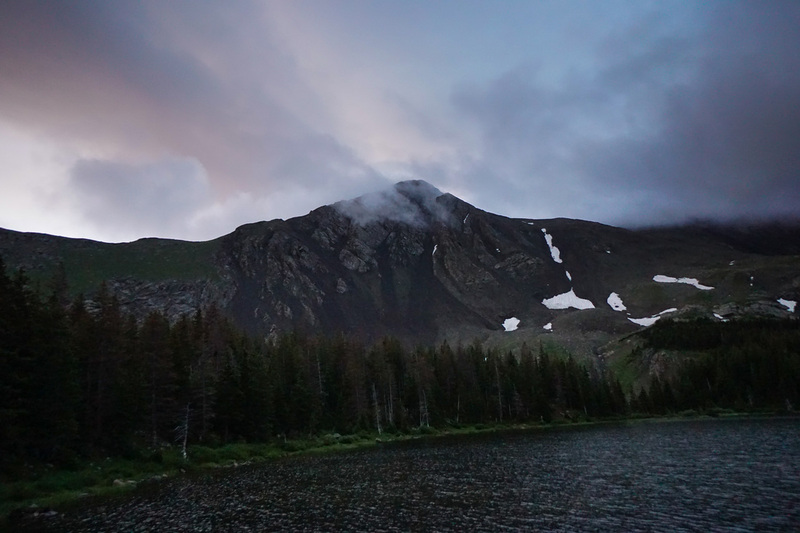 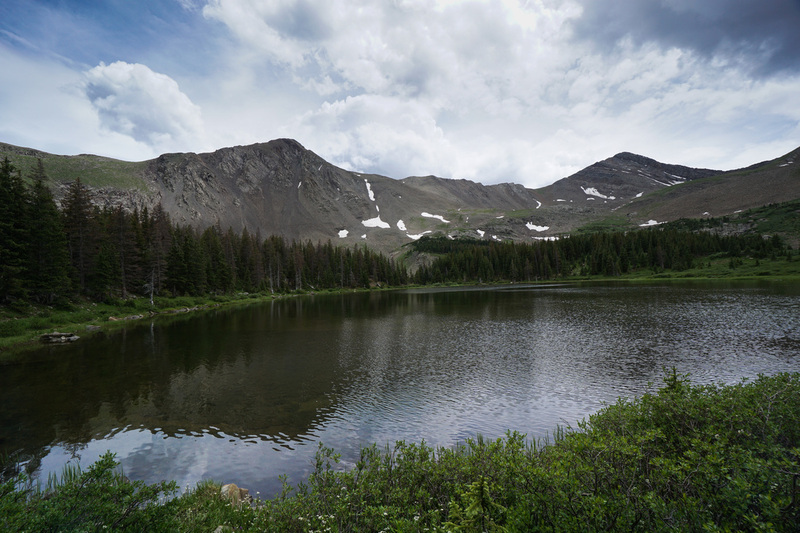 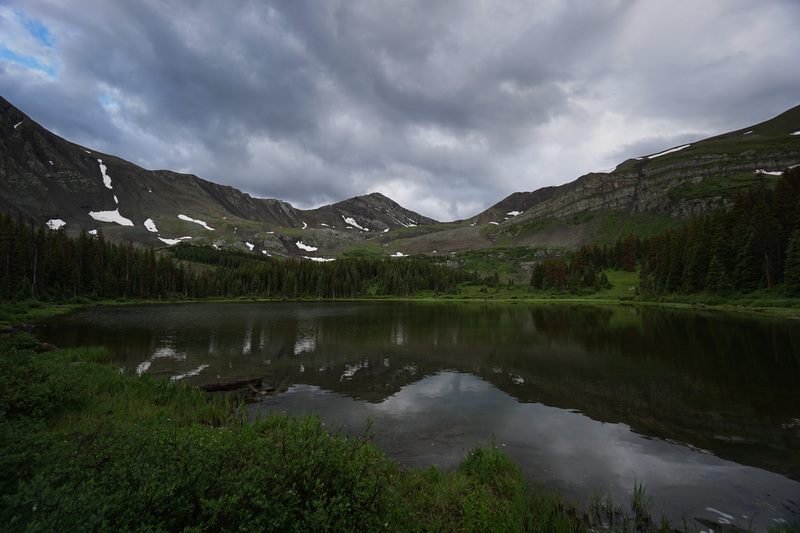 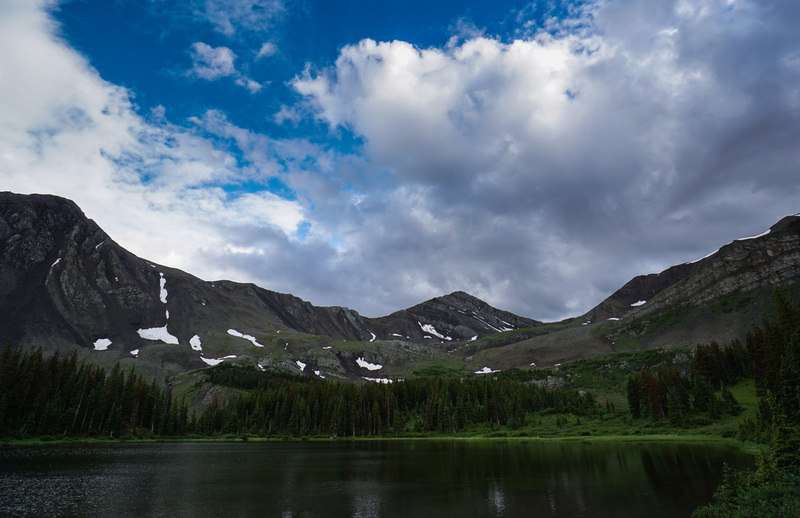 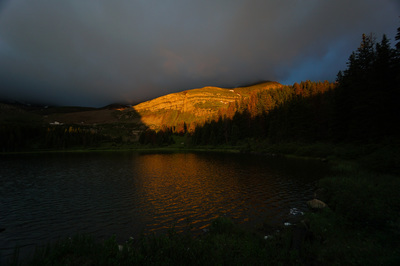 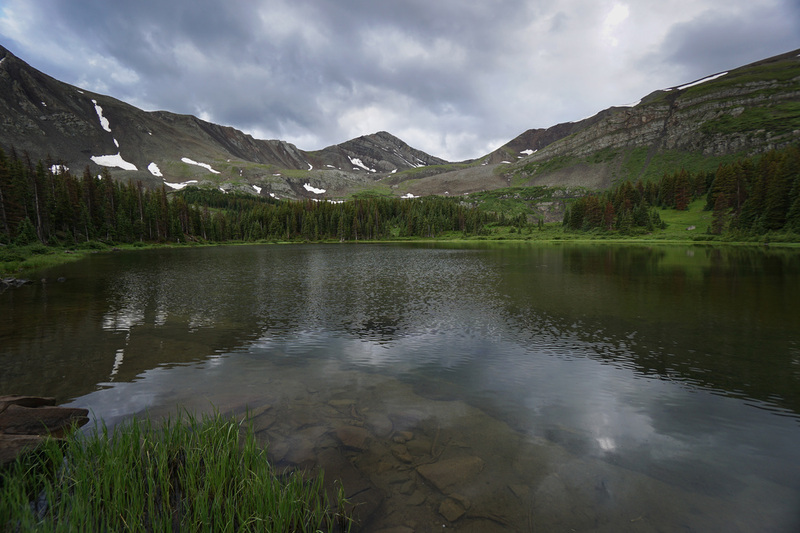 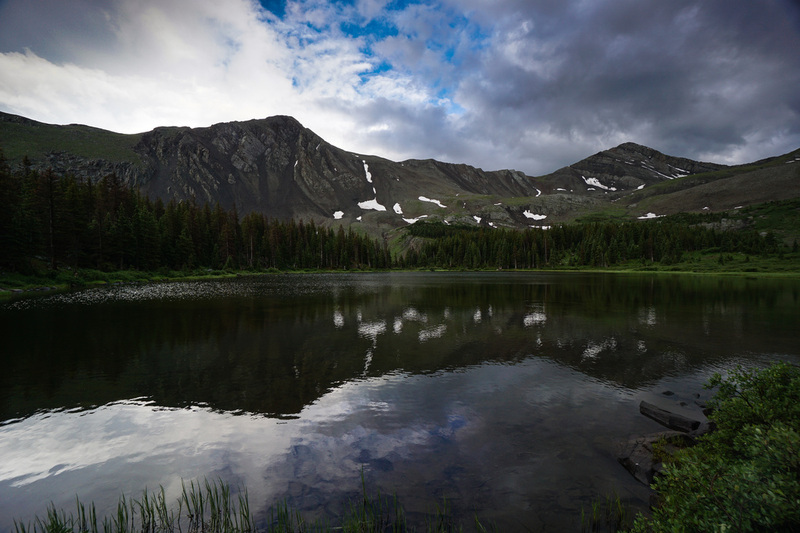 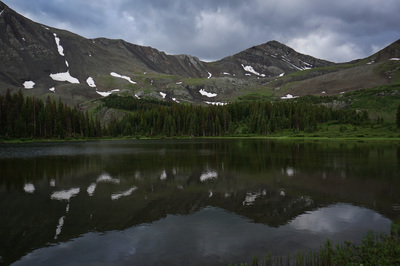 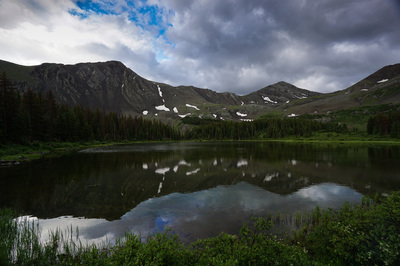 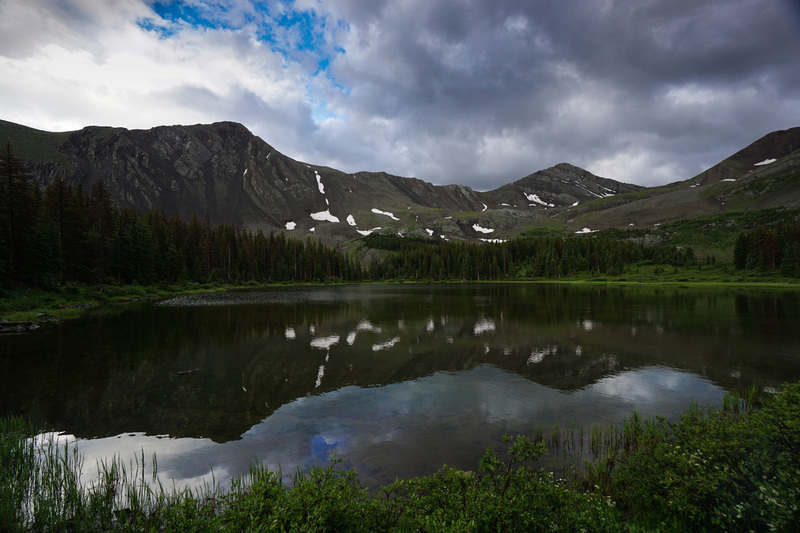 With easy access to Spread Eagle Peak (13,423ft) the Lakes of the Clouds is a basecamp for all sorts of adventures. From the trailhead, follow the Rainbow Trail (open to motorized travel) straight from the trail sign to an intersection with the actual Rainbow Trail. 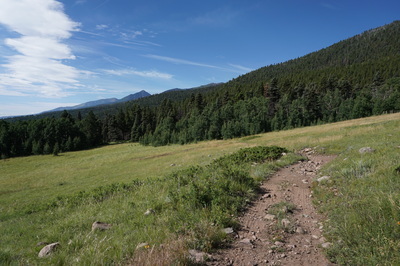 Turn right (north) and follow the Rainbow Trail across open meadows with great views of the valley and the Wet Mountains for .5 miles to the junction with the Swift Creek Trail. 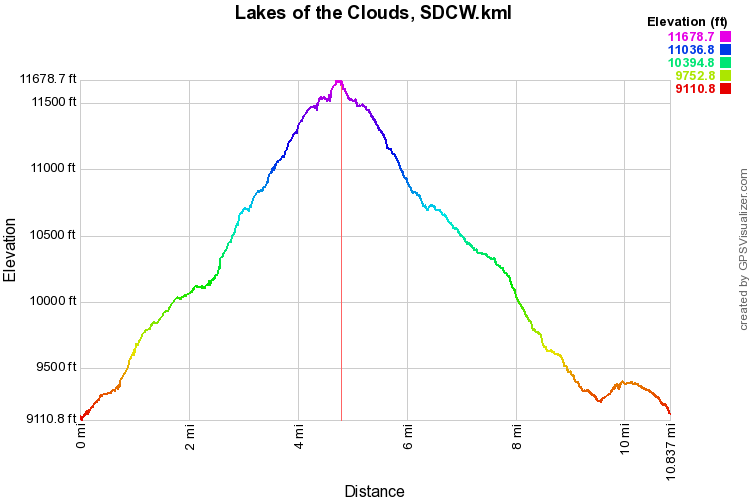 I suggest taking the Swift Creek Trail up to the lakes, the trail is a bit steeper, but it is also shorter and sees less traffic. 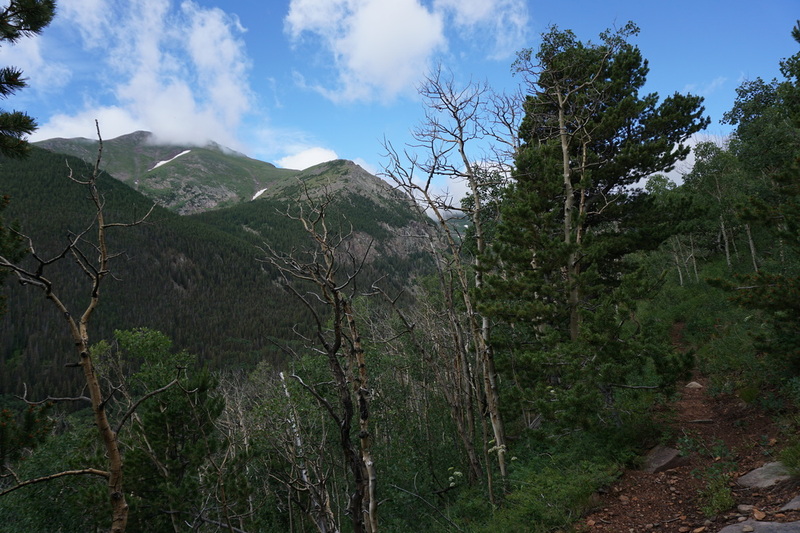 The steep sections come mostly in the first mile as you climb up to a ridge and down into the Swift Creek drainage. The steep sections are followed by gentle sections so it is never too unrelenting. 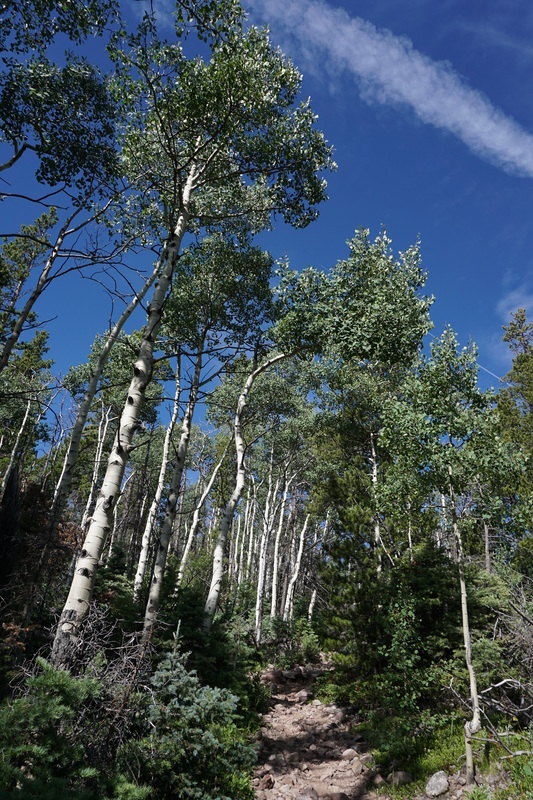 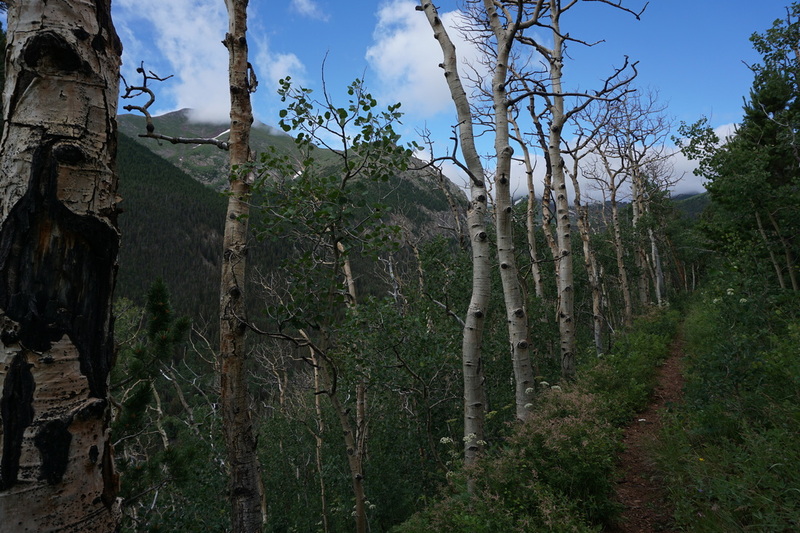 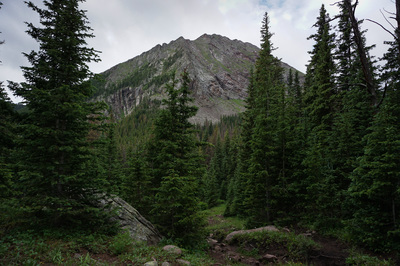 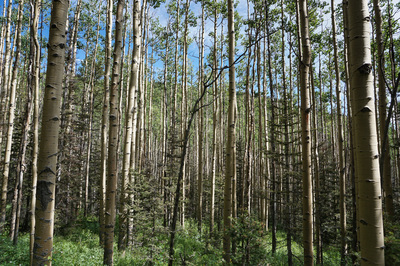 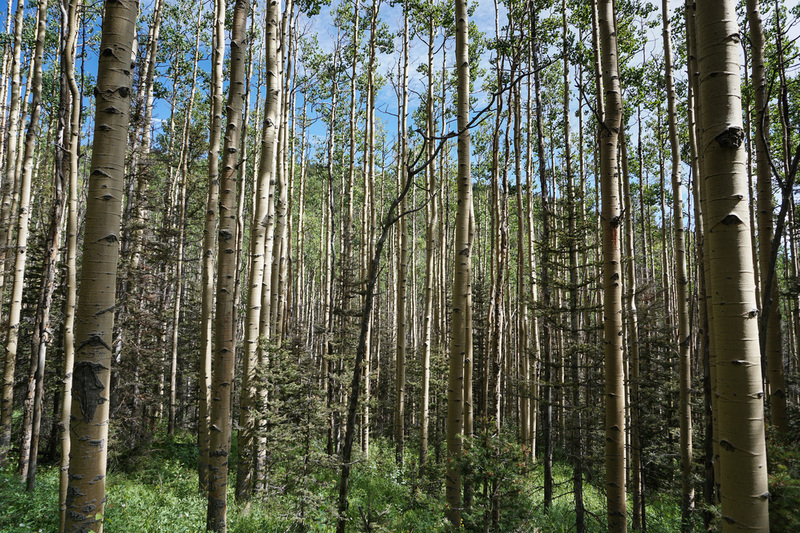 As you hike you'll pass through dying pine forests (pine beetle kill) and thriving Aspen forest (must be amazing in the fall). At about the 2 mile mark you'll reach the first views of Spread Eagle Peak and hear a rushing waterfall down in the valley, a short detour takes you to a nice viewpoint. Back climbing up the trail you'll soon reach the unsigned junction with the Lake of the Clouds Trail. 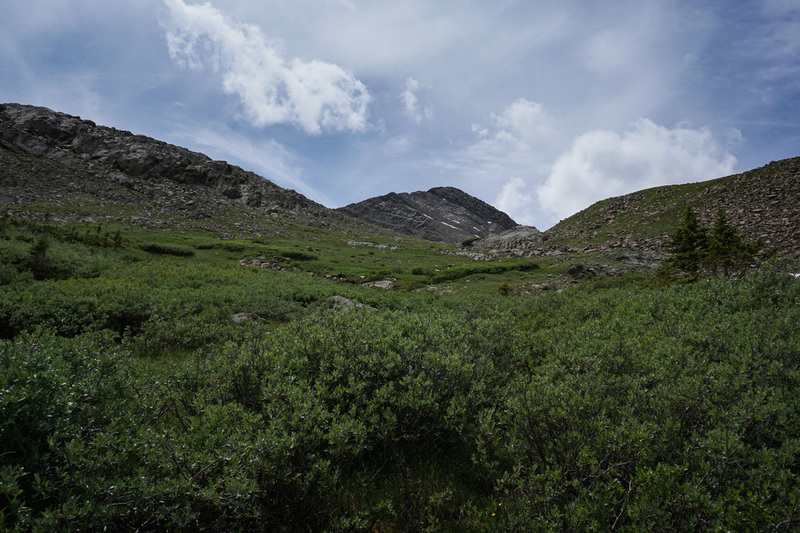 Bear left heading up hill. Cross a talus slope, head up some switchbacks and as you level off you'll approach the lower lake. 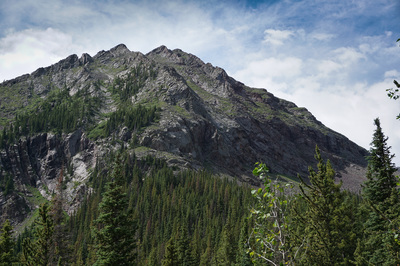 The views of Spread Eagle Peak and Point 13,524 are immediate. 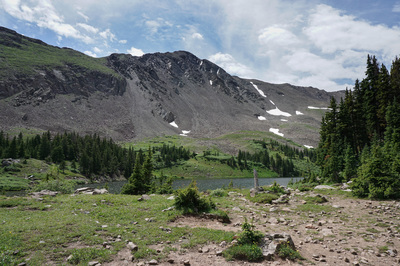 This is a great spot to take a breather before venturing further up the basin. 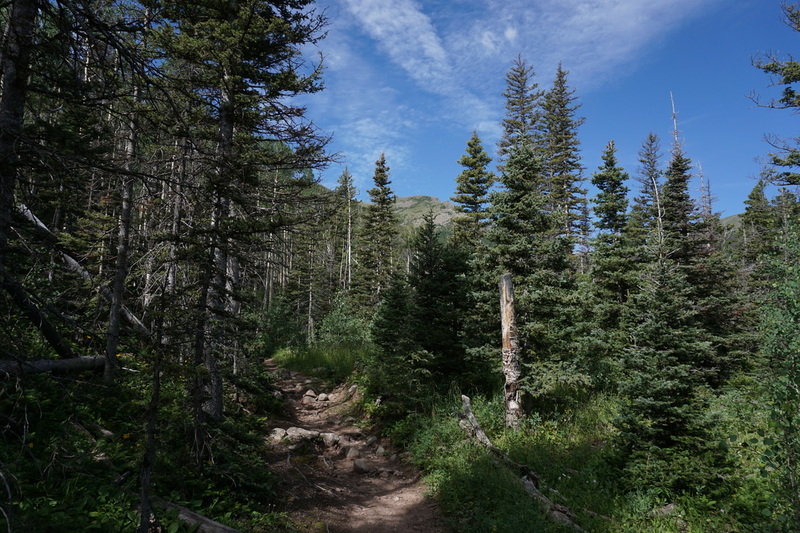 The trail continues north of the lake and climbs steeply to some good campsites. 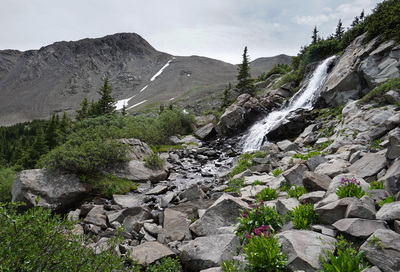 Continue up trail and you'll reach a cascade just under the middle lake. 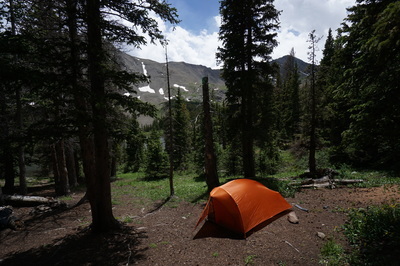 A trail exists around the entire lake and at the far side are some of the best campsites in the basin. 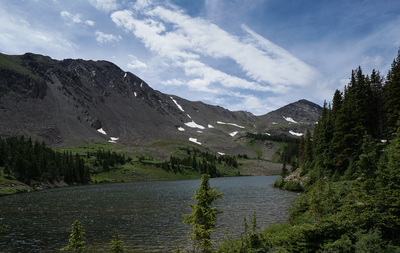 Most of the lake view photos in the gallery are taken from the north shore of the middle lake. Point 13,524 and Spread Eagle Peaks are both striking and exhibit the twisted granite folds typical of the range. 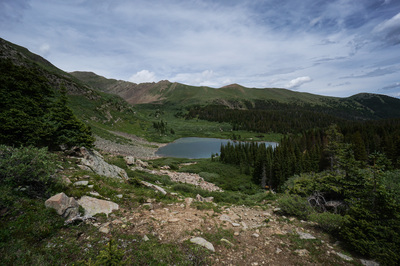 The trail continues to the upper lake, more exposed but less accessible, and upward into the basin for a little ways. 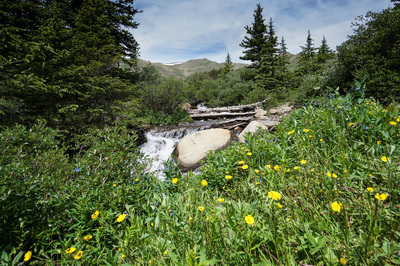 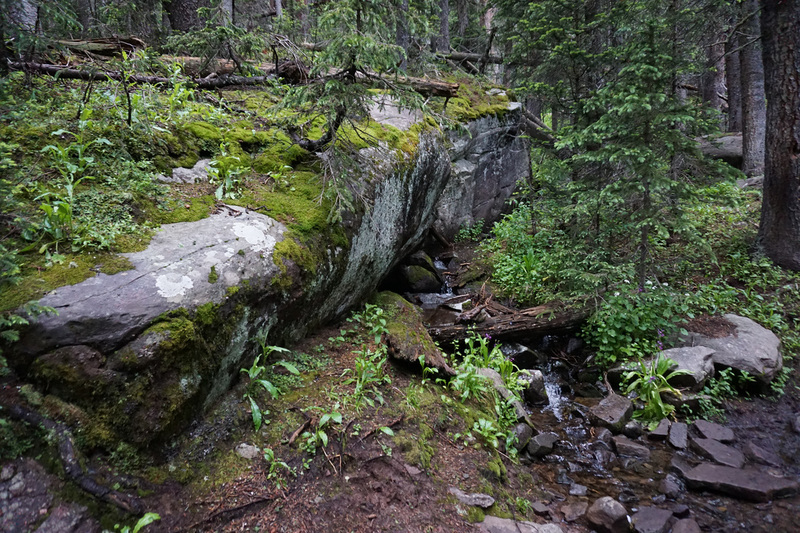 Continuing up this trail will take you to a beautiful waterfall, seasonal ponds, and high alpine meadows. 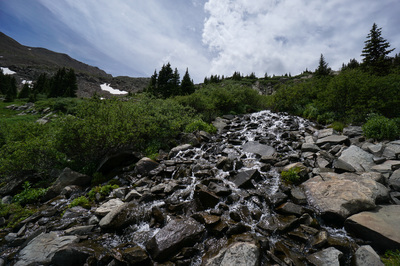 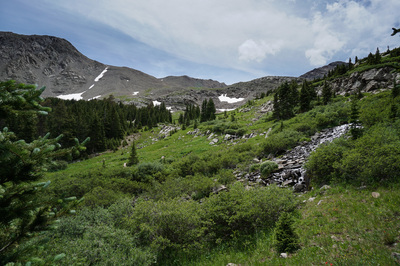 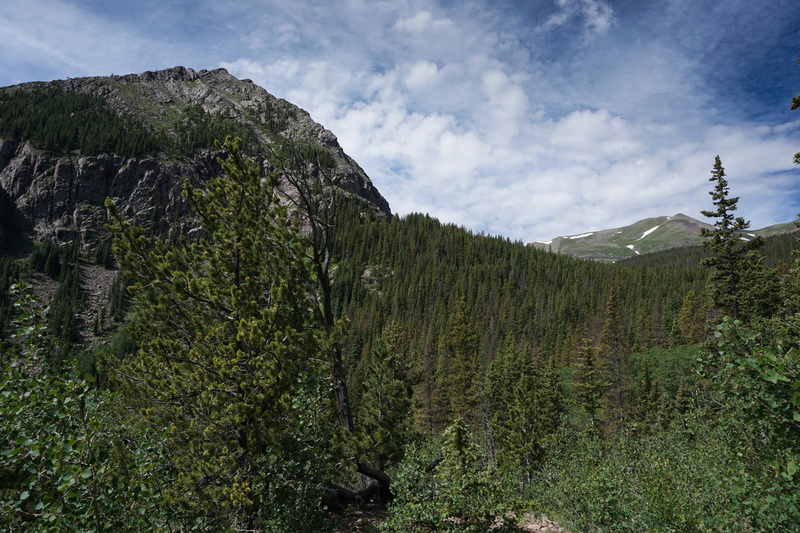 The upper basin is fun to explore and the route up to Spread Eagle Peak will be obvious when you get there. 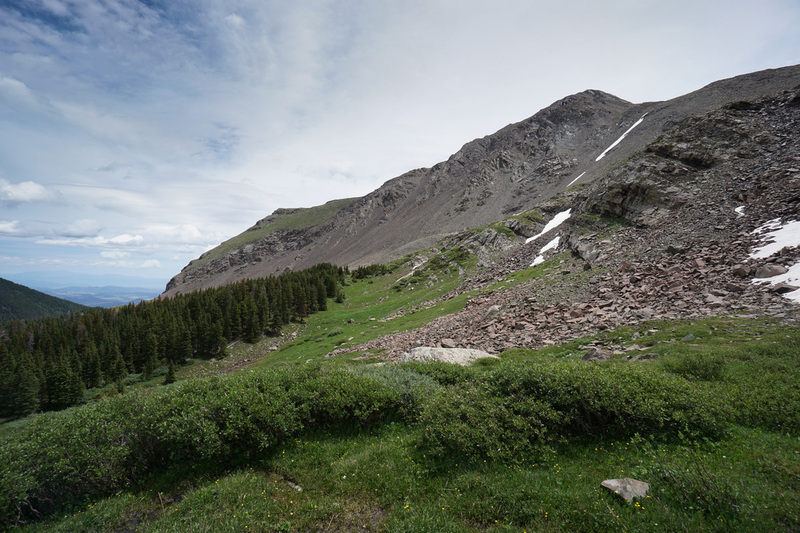 Although the weather did not allow me to gain the summit, the route appears to be: Look for the obvious drainage south of the upper lake and boulder hop up to a small saddle directly below Point 13,524. 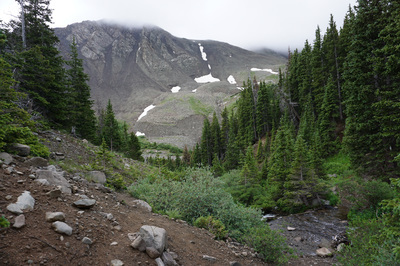 From there turn south and follow the "ramp" up grassy slopes and talus until you reach the saddle on the ridge. 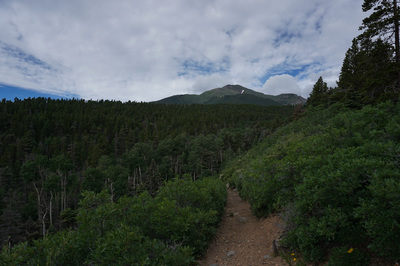 From the saddle turn east and follow the narrow ridge to the summit. To make a loop out of the hike, on your way back take the Lakes of the Clouds Trail by bearing left at the unsigned junction. The Lakes trail is longer (about 6 miles from TH to Lakes) but has a gentler grade and provides terrific views of Spread Eagle Peak and the basin. When you reach the Rainbow Trail turn right and follow it for a mile back to the junction with Swift Creek Trail, then .5 miles back to the trailhead.